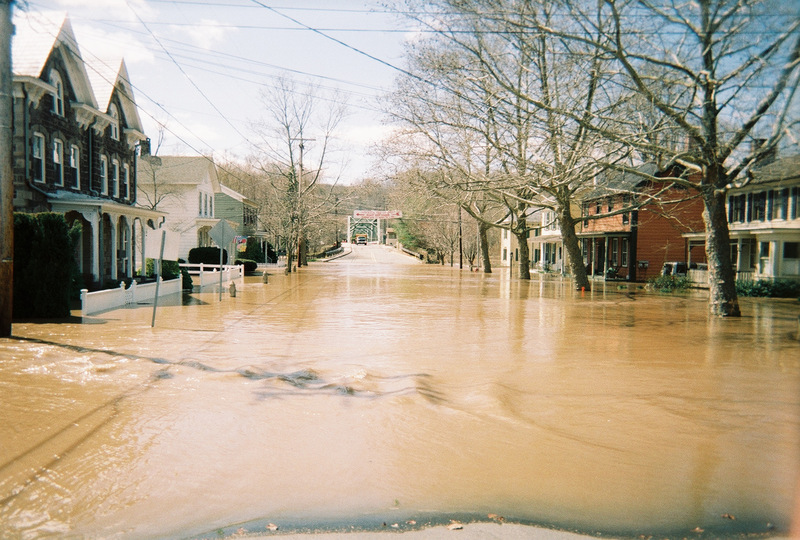 The Delaware River flooding at Stockton, NJ, June 2006. Credit John Brunner. Maya K. van Rossum is a veteran environmentalist who joined the Delaware Riverkeeper Network in 1994 as executive director and since 1996 has served as the Delaware Riverkeeper, championing the rights of over 17 million people to a free-flowing, clean, and healthy Delaware River and its tributary streams. In 2013, van Rossum was one of the original petitioners in the landmark Robinson Township v. Commonwealth of Pennsylvania case. That case led to a watershed legal victory that strengthened the state’s Environmental Rights Amendment, protecting people’s right to pure water, clean air, and a healthy environment. She is a licensed attorney in three states: Pennsylvania, New Jersey, and the District of Columbia. Since 2002, she has served as an adjunct professor and director of the Environmental Law Clinic at Temple’s Beasley School of Law, which she founded. She is the author of the critically acclaimed book, "The Green Amendment: Securing Our Right to a Healthy Environment". Van Rossum lives in Delaware County, Pennsylvania with her family.